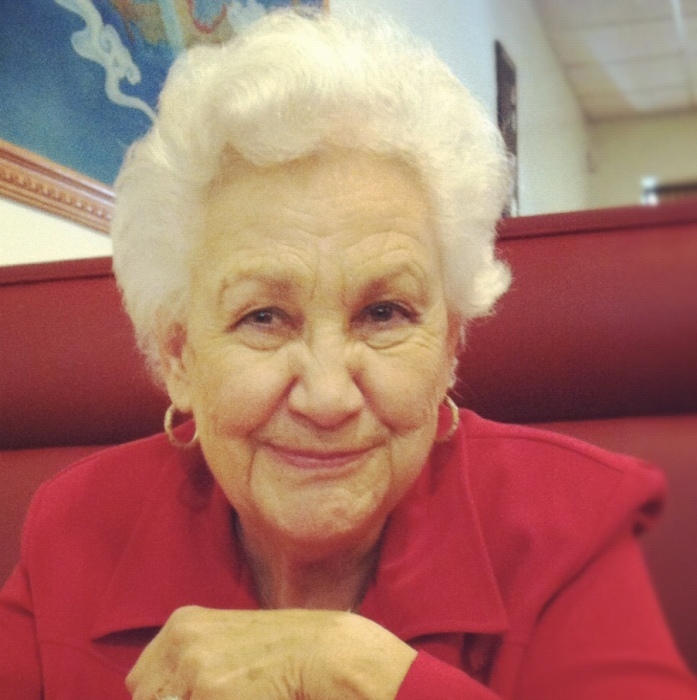 Bobbie Sue Clark Cicero, age 83, of Graysville, AL, died on April 9, 2019. Mrs. Cicero was an interior decorator for Sears and Roebuck and retired from UAB and Birmingham Southern College. She was preceded in death by her father, James Dexter Clark; mother, Birdie May Clark; her former husband, Johnny L. “Buddy” Cicero; and son, Johnny L. Cicero Jr.
Mrs. Cicero is survived by her sister, Sarah McClure; sister, Jimmie Clark; daughter, Brenda Nichols; son, Jeffrey Cicero; daughter-in-law, Lenora Cicero; granddaughter, Kristen Nichols; granddaughter, Amber Cicero; and many other family and friends. A Celebration of Life will be on Saturday, April 13, 2019 at 2:00 pm at the chapel of Crestview Memorial Funeral Home. A time of visitation will be on Saturday from 12:00 pm until 2:00 pm at the funeral home. Burial will be at Shanghi Cemetery.